The revolutionary XR16 is a powerhouse 16 input portable/rack-mountable mixer for iPad and Android tablets, and is ideally suited for both live and studio applications, thanks to its 8 award-winning MIDAS-designed mic preamps, convenient integrated Wifi module for wireless control, plus USB connectivity for file storage, system updates and uncompressed stereo recordings via the USB Stereo Recorder. 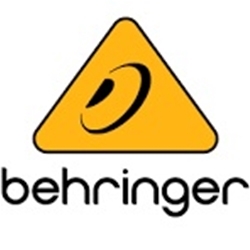 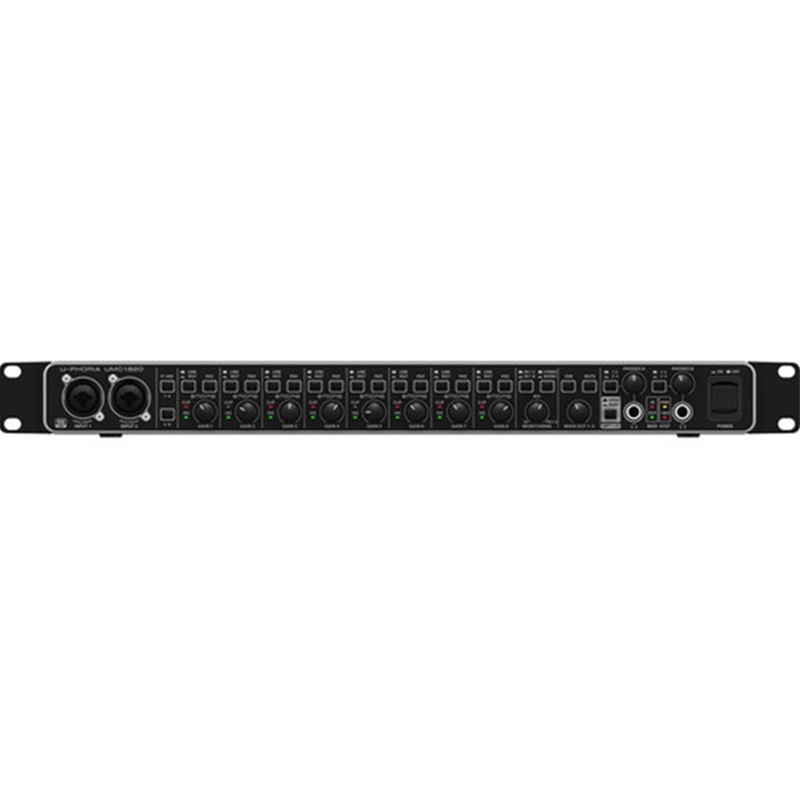 Behringer also includes the rack ears and protective bumpers for added flexibility in your studio and stage applications. 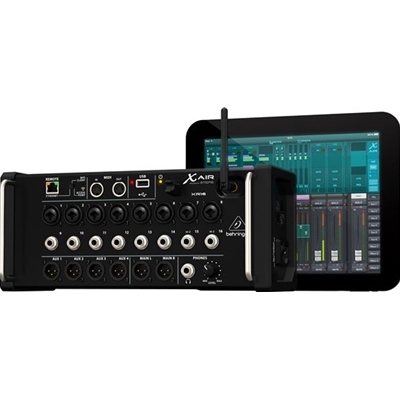 The Behringer X32 completely changed the game by rethinking what is possible from a digital mixer – and over 100,000 users are enjoying the results. 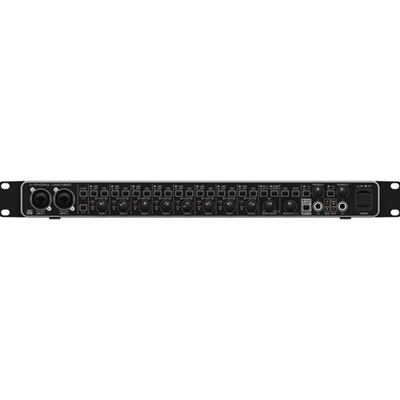 Now, that same incredible technology has been incorporated into a small, but incredibly powerful, rack-mountable mixer that will forever change both the way you record – and the way you play live music.